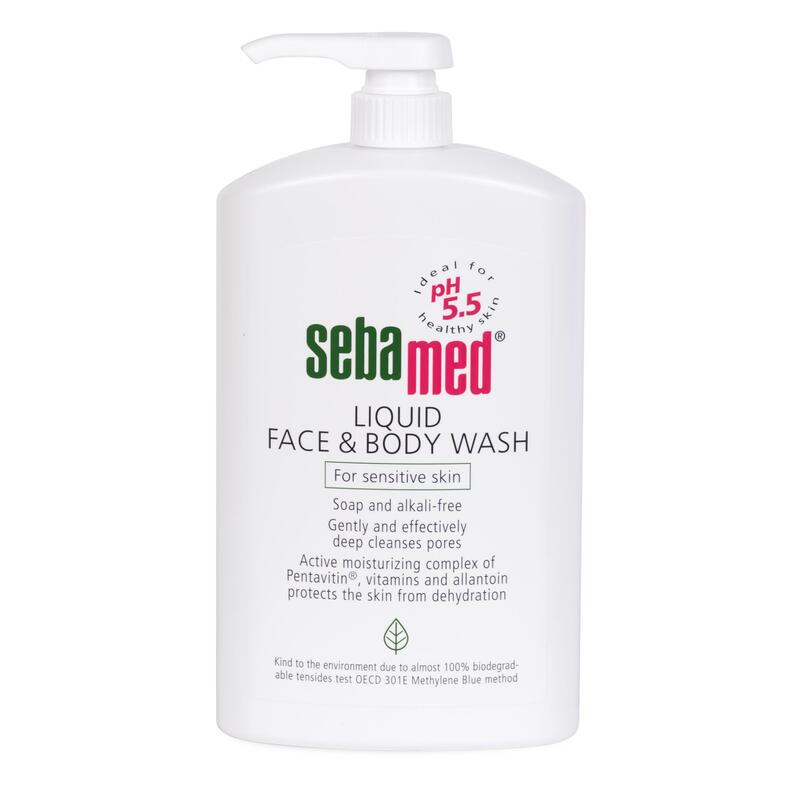 100% soap and alkali free, Sebamed Liquid Face and Body Wash gently cleanses pore deep to leave a unique after wash feeling- skin is left clean, soft and supple. Suitable for face and body cleansing, its pH 5.5 value of healthy skin supports and protects the natural barrier function of the skin’s acid mantle. 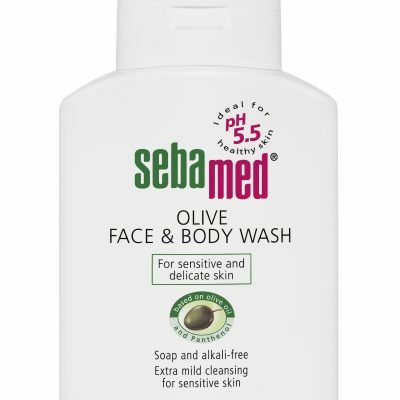 It is well suited as the therapy supportive skin care for skin infections, acne, atopic eczema, psoriasis, contact dermatitis and skin mycosis. Amazing, great bumper size lasts months!